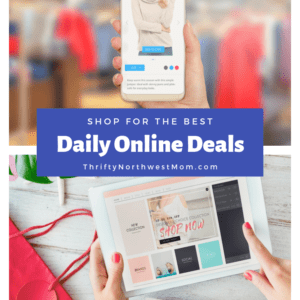 DNA Test Sale from Ancestry.com – $69 (Reg. 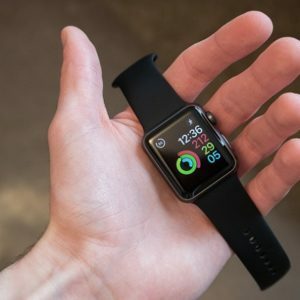 $99)! 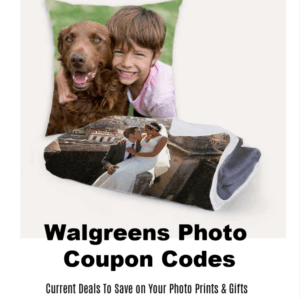 Walgreens Photo Coupon Codes – Free 8×10 Photo & More! 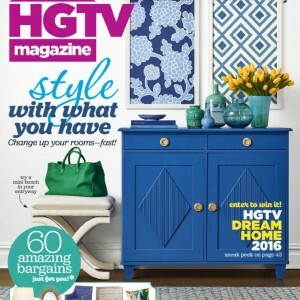 HGTV Magazine for only $11.95 per year! 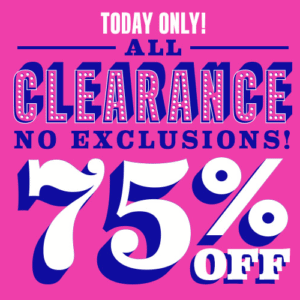 70% Off! 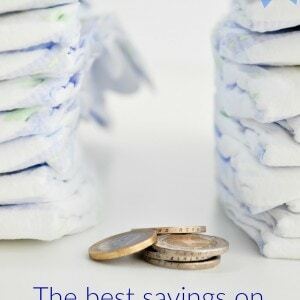 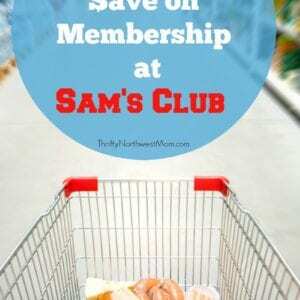 Amazon Mom & In-Store Diaper Deals (This Week’s Best Prices)! 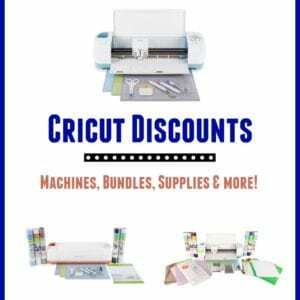 Cricut Explore Air Discounts- Save on Machines, Easy Press, Explore Air 2 & more! 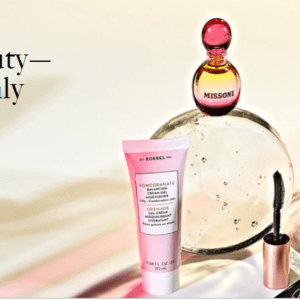 Nordstrom Sale – Spring Sale With Items Up To 50% Off! 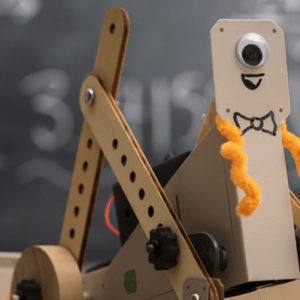 Kiwi Crates for Classroom Kits! 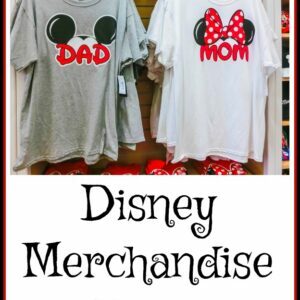 Great Way to Support Schools! 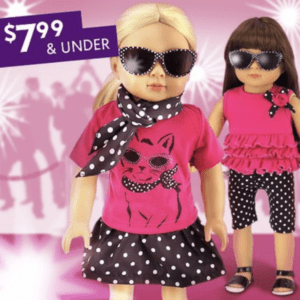 Cents of Style: Sunglasses Just $8 Pair + Free Shipping! 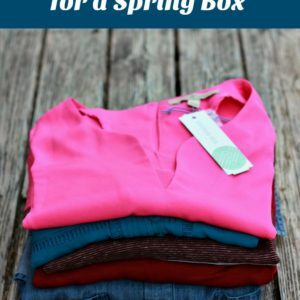 Stitch Fix Spring Review + Gift Card Option for Mother’s Day! 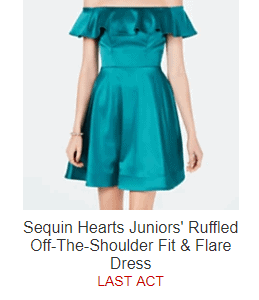 Macys Prom Dress Sale – Prom Dresses As Low As $23.66! 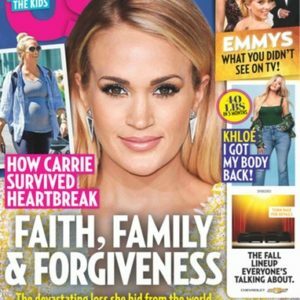 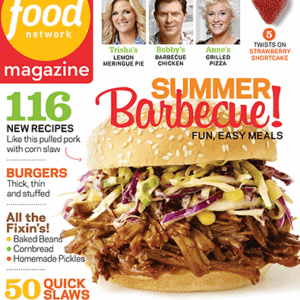 US Weekly Magazine Subscription Deal – $17.95 Per Year (93% Off)! 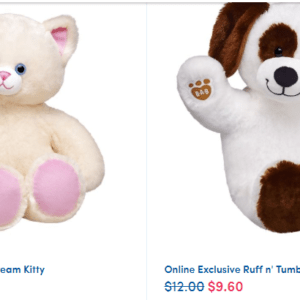 Macy’s Easter Dresses Sale – Up to 40% off!